JOHN PALATINUS. Matt Carroll. 1958. 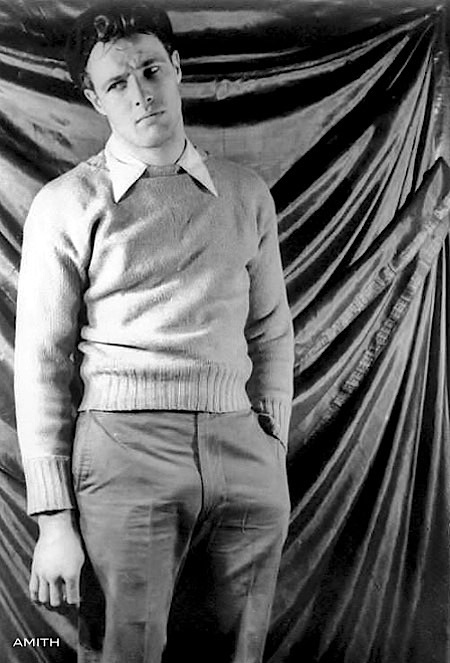 CARL VAN VECHTEN. Marlon Brando. 1948. Digital restoration and enhancement by A MAN IN THE HOUSE.